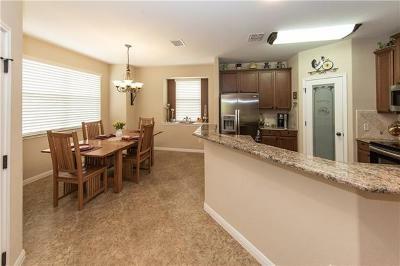 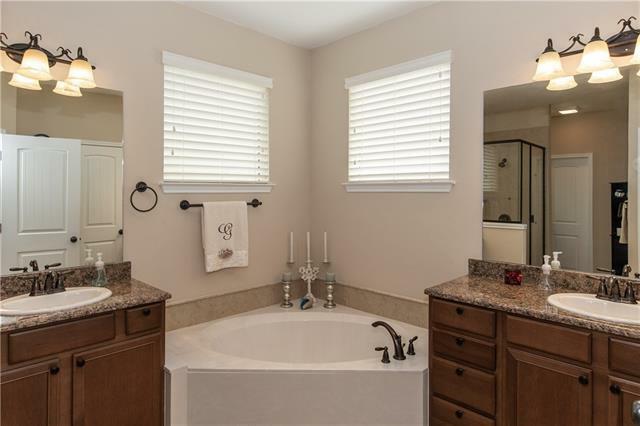 Immaculate Woodcreek North home located on a quiet cul-de-sac! 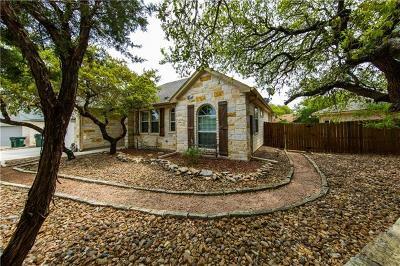 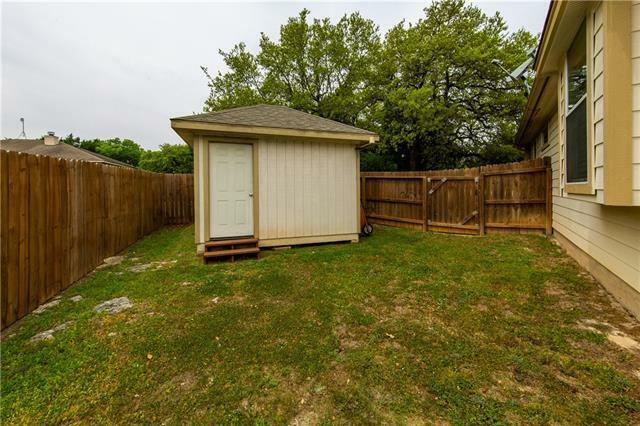 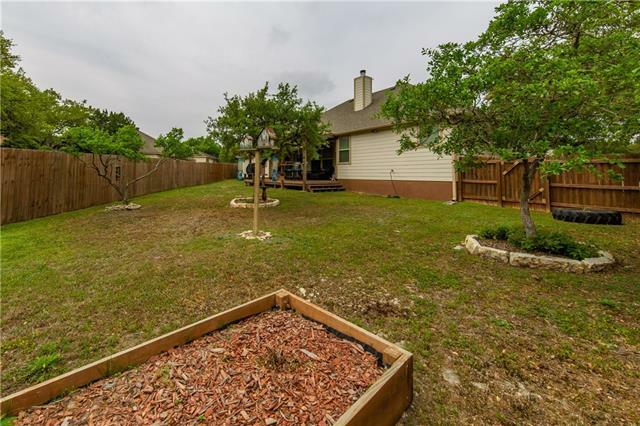 Move-in ready 3/2 with an open floor plan! 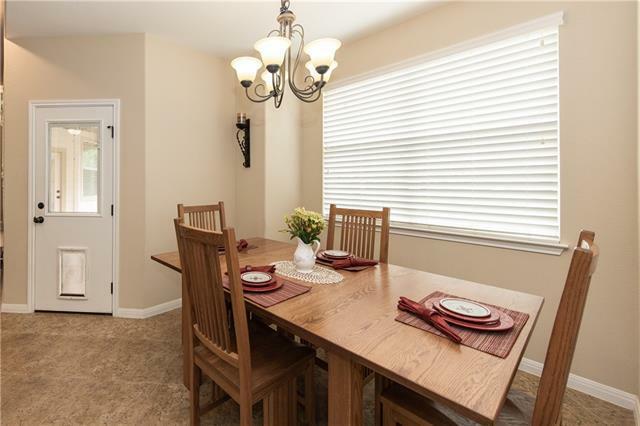 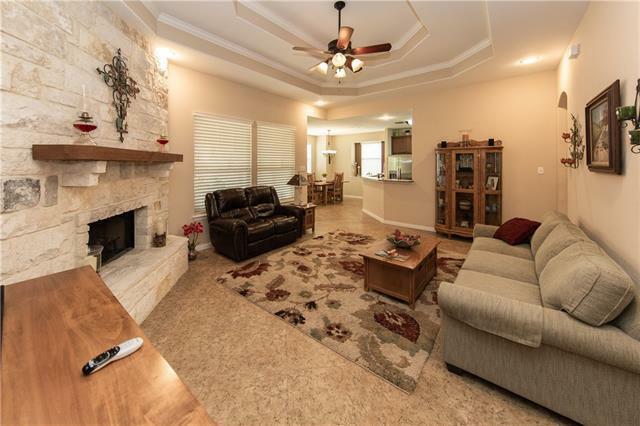 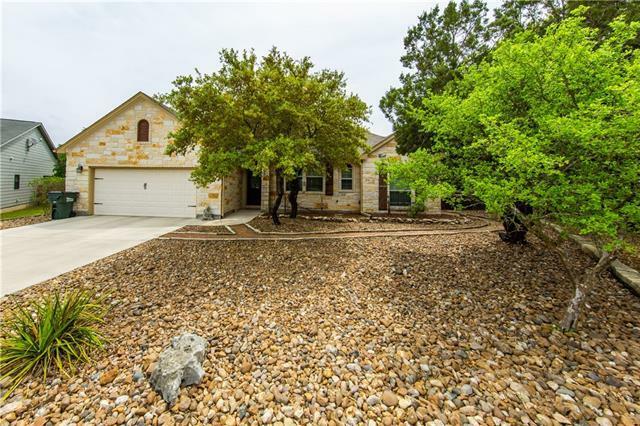 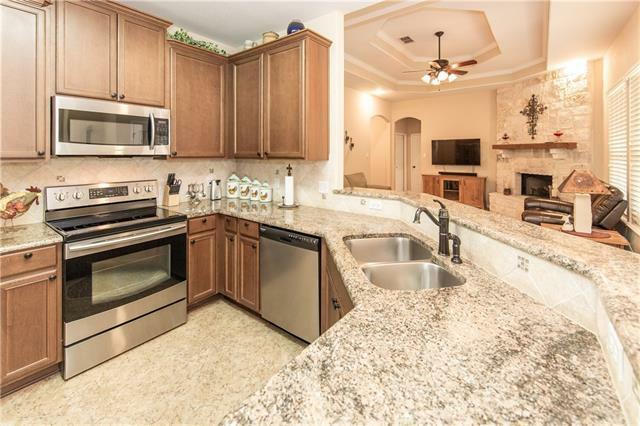 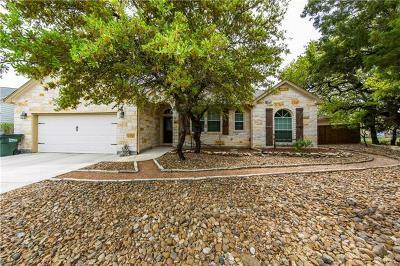 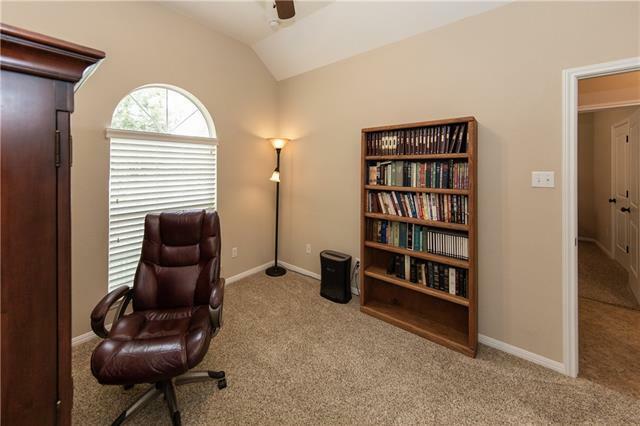 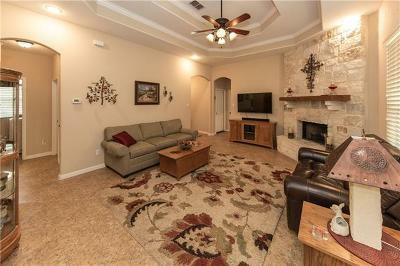 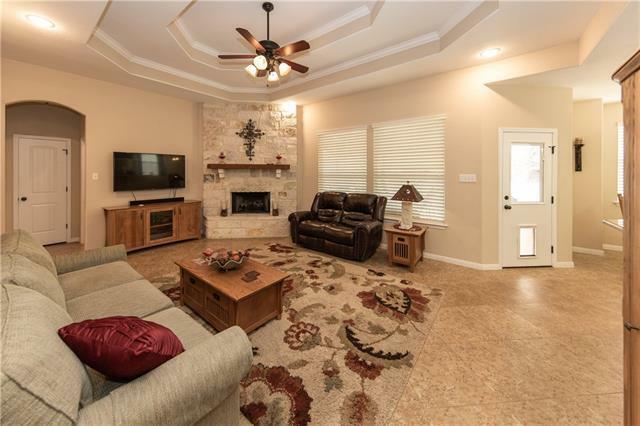 Large family room with wood burn stone fire place, high ceilings and hard tile flooring. 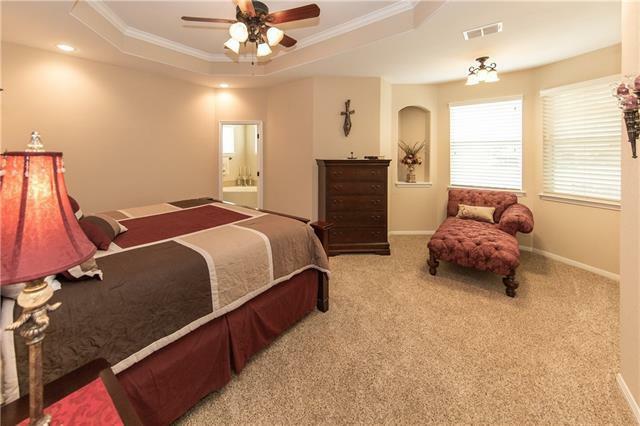 Master bedroom is on the opposite side of guest bedrooms. 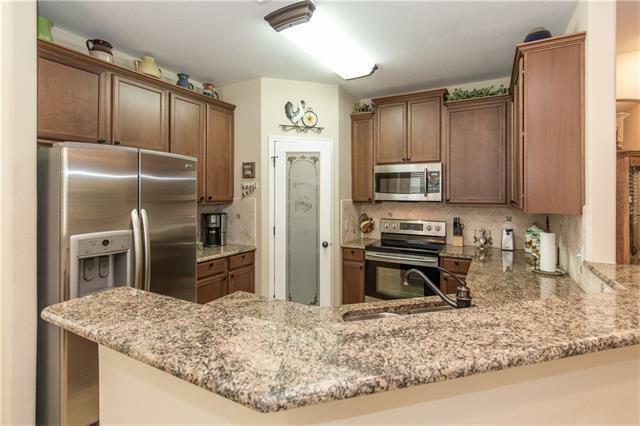 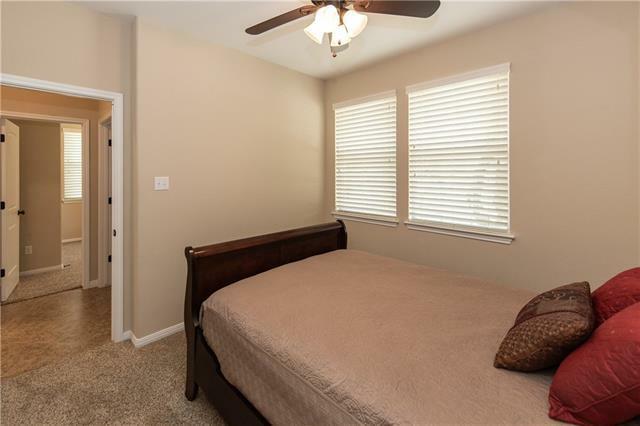 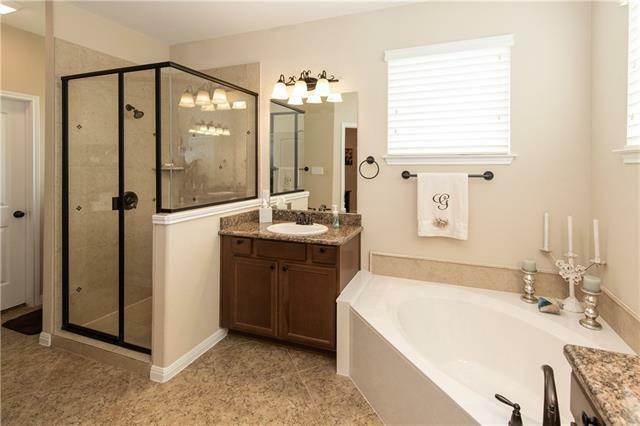 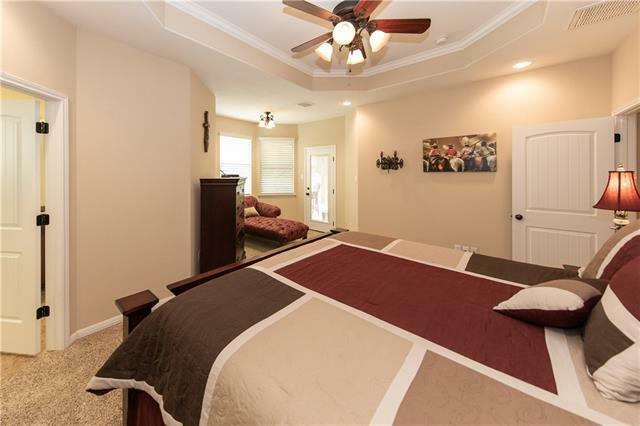 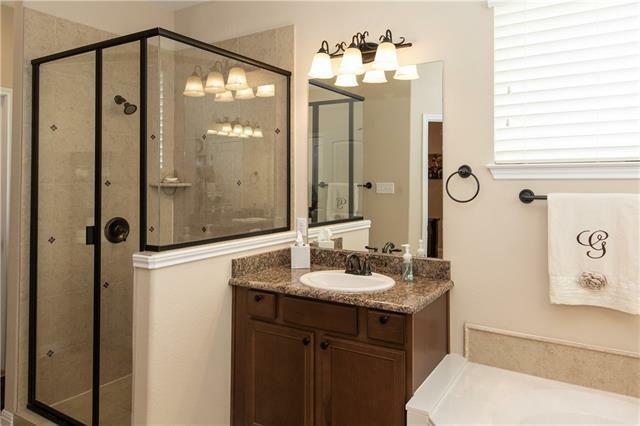 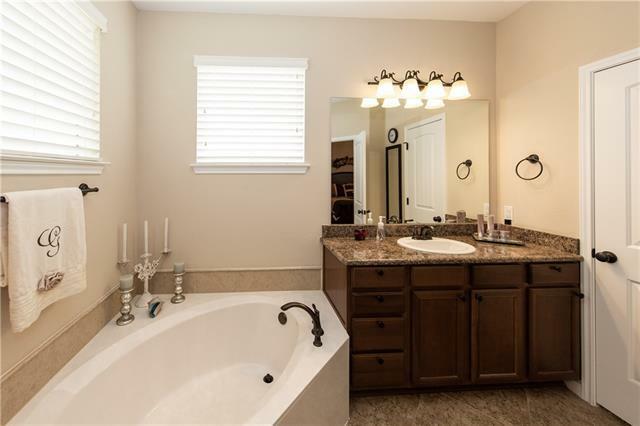 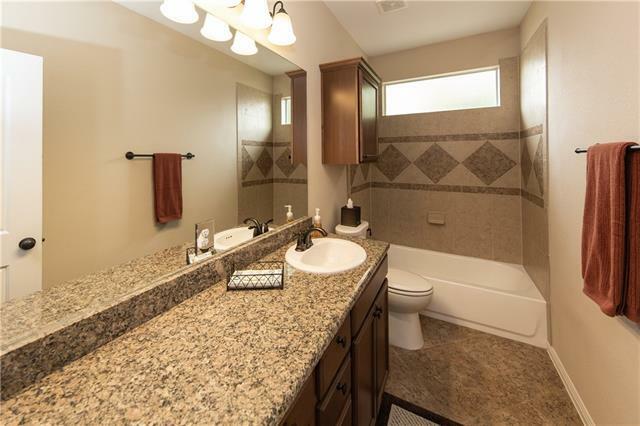 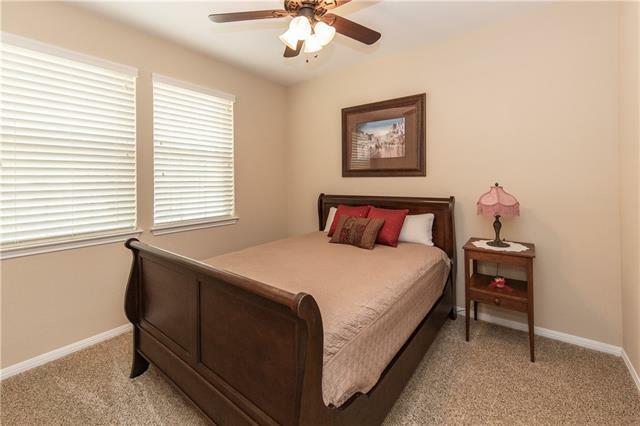 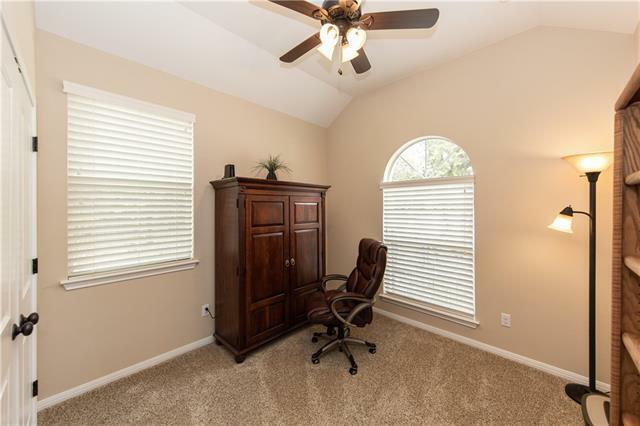 Master bath has a walk-in shower, garden tub plus double vanities and his and her closets! 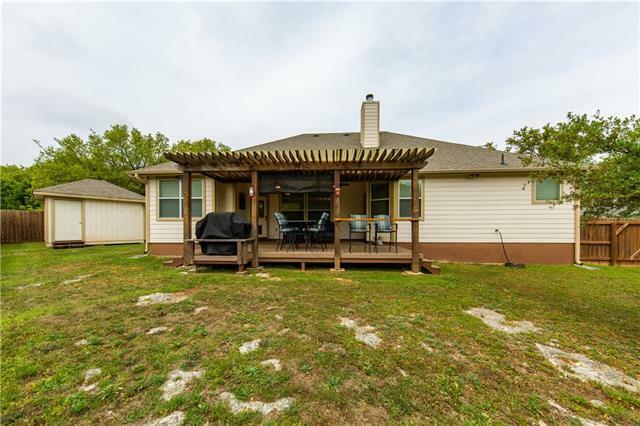 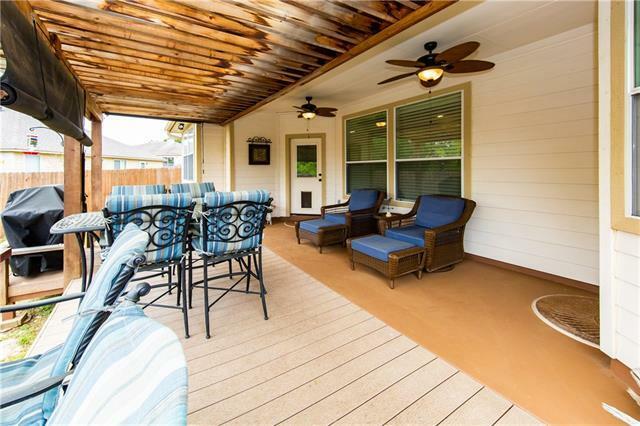 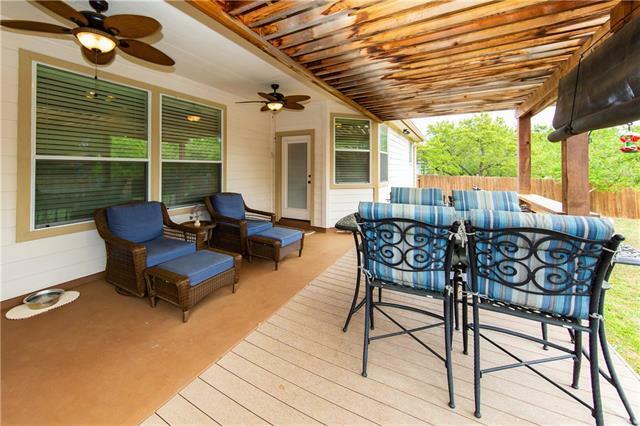 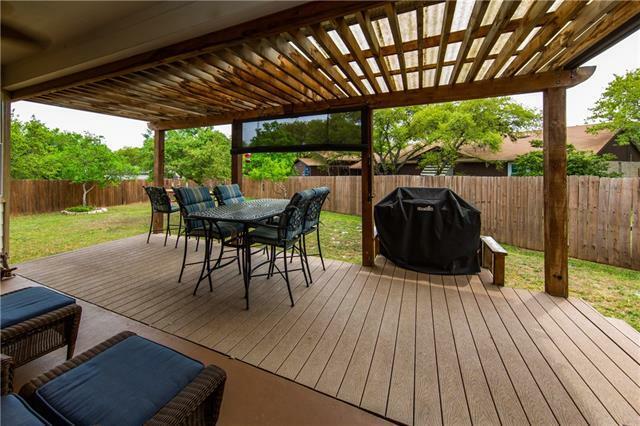 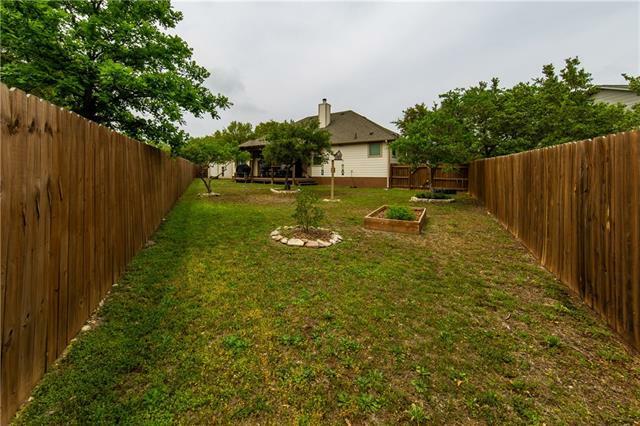 Wonderfully private backyard with large covered porch with cedar Pergola and extended composite deck. Please try to allow 2 hour notice for pet removal.